Baby Hawaii is located on the island of Maui, and is owned by professional photographer Tracy Leboe. Tracy has been using the natural beauty of the Hawaiian Islands as a studio for 15 years. 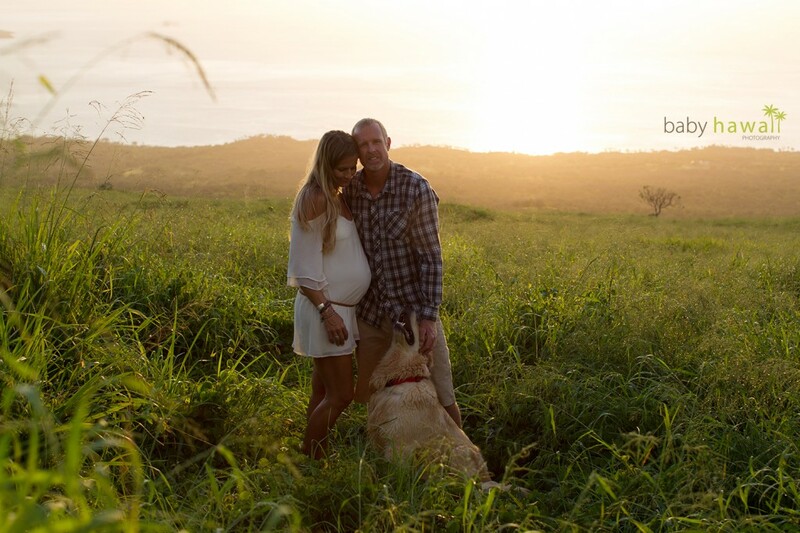 She resides on the north shore of Maui, along with her husband, Elliot, newborn son Greyson, and beloved golden retriever, Oscar. Please visit www.babyhawaii.com to view the extended galleries, or @babyhawaiiphoto on Instagram. Tracy’s work can also be viewed at TracyLeboe.com.